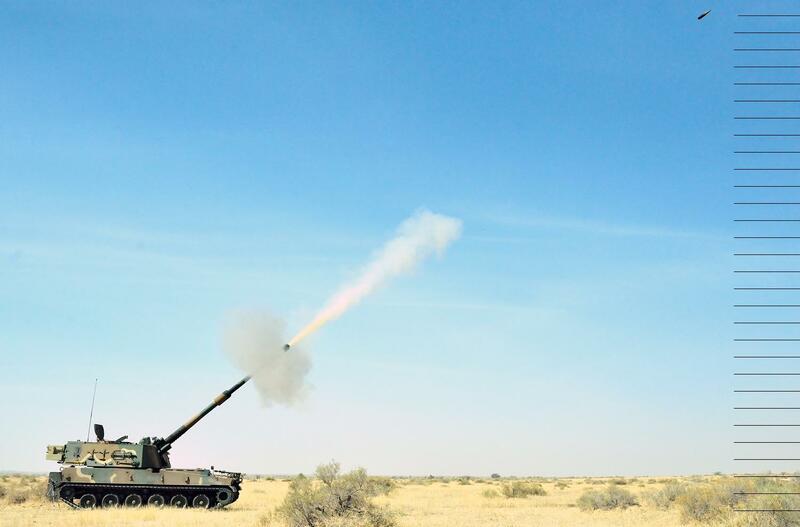 L&T was declared as the sole qualified bidder, post User Evaluation Trials, based on the performance of the K9 VAJRA-T, a world class self-propelled howitzer appropriately customised and fielded by L&T with HTW as the technology partner. 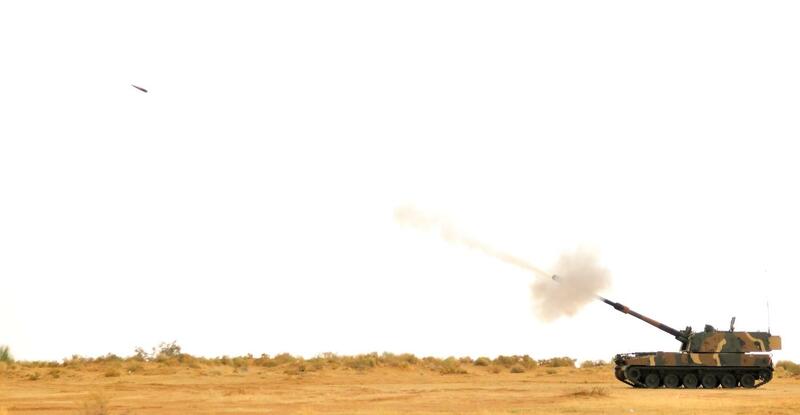 The K9 VAJRA-T gun is an enhanced version of HTW’s K9 Thunder, to suit specific requirements of the Indian Army including desert operations. HTW’s K9 Thunder is one of the best performing self-propelled howitzers in the world with over 1,000 numbers already in service in Korea and few other countries. This program has set new benchmarks in co-development and co-production of Defence Systems by Indian Private Sector Defence Players and Foreign Majors. 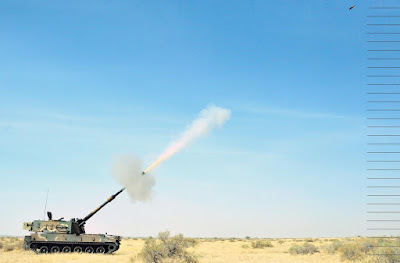 The contract is a result of nearly a decade long close relationship and joint efforts of the two companies on this program, through extensive user evaluation and field trials followed by contract negotiations with the Indian Ministry of Defence. Keeping the spirit of Make in India, L&T shall not only manufacture K9 VAJRA-T in India, with over 50% indigenous content, but also provide through life support from India. Larsen & Toubro is an Indian multinational engaged in technology, engineering, construction, manufacturing and financial services with USD 16 billion in revenue. It operates in over 30 countries worldwide. A strong, customer–focused approach and the constant quest for top-class quality have enabled L&T to attain and sustain leadership in its major lines of business for over seven decades. L&T is India’s largest private sector Defence and Aerospace Company with experience of over three decades in the segment. Hanwha Group, Hanwha Techwin’s parent company, is the largest private sector defence conglomerate in South Korea.